For those of you that know me, you’ll know I am passionate about helping my community and those within it on both a personal and business level. 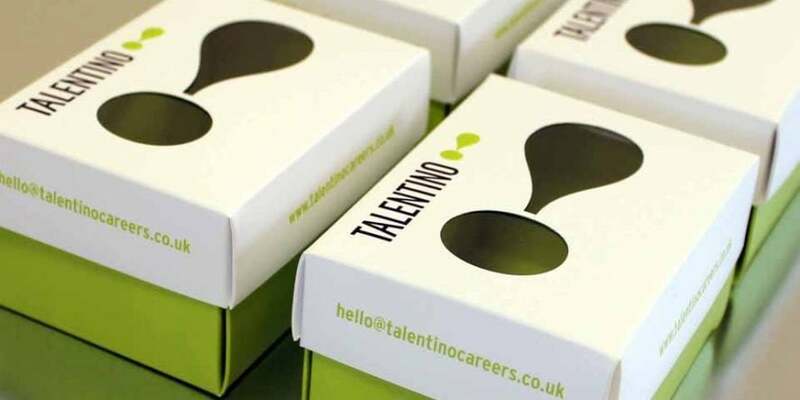 I was over the moon to have been approached by Talentino to see if I could support them on the launch of a new project in Peterborough and I would love to tell you more about it. The project I am working on needs the help of people in business to give just one hour a week for just 7 weeks to mentor a group of up to 8 special needs students. The first 6 mentor sessions will take place at a school within the Peterborough area and the 7th session will take place at your place of work where the students can come to you, see where you work and what you do. The mentoring sessions are just one hour long and will cover things like what a job is and why it is a good to have a job, these are really positive mentoring sessions that will help the special needs students you are working with to understand what sort of jobs are out there and inspire them to get a job and follow their career dreams. The project and mentoring sessions are due to launch early September, after the school summer holidays, and there will be a training session before this date for all the mentors so they can understand what to expect from those they are mentoring as well as gain a better understanding of their role as a mentor. I feel that Talentino is a fabulous organisation and this project will be extremely rewarding for everyone involved, plus as a mentor you will be able to learn skills that you may never have the chance to learn anywhere else; not to mention the levels of personal development you can achieve. If you or someone you know would like to be a mentor for this incredible project in Peterborough or you would like more details, please contact me directly.